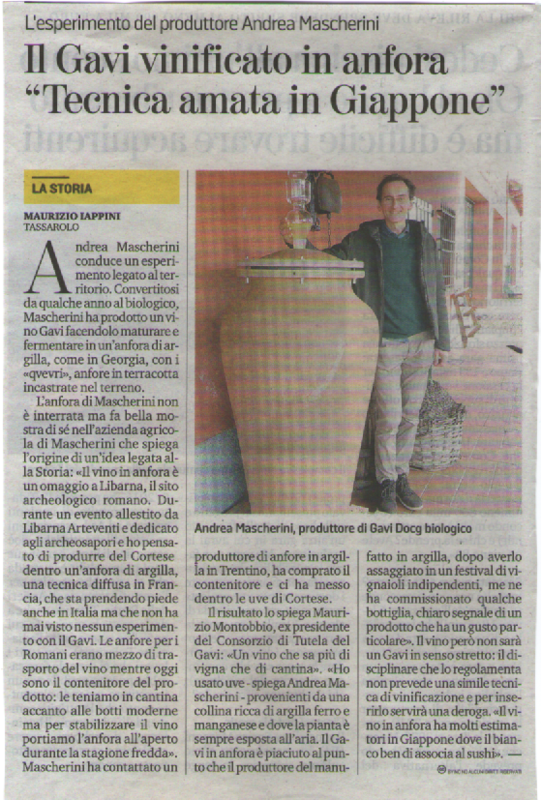 Gavi wine vinified in amphora. 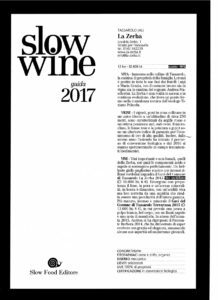 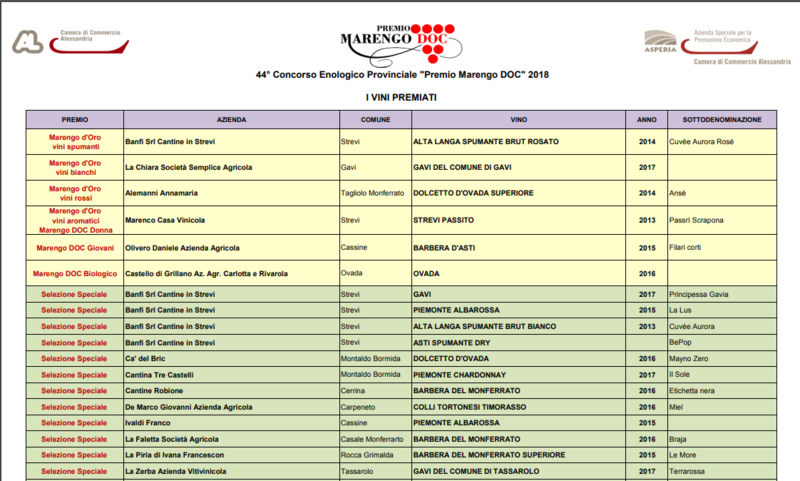 Gavi Terrarossa 2017 wins the special “Marengo DOC 2018” selection. 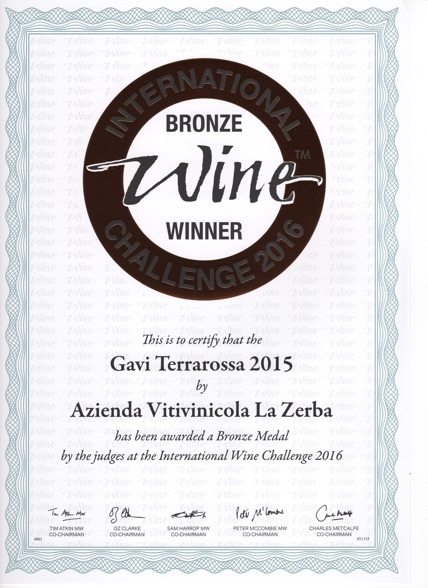 Podium for Gavi Terrarossa 2015 at the prestigious International Wine Challenge 2016, where white wines from around the world are compared. 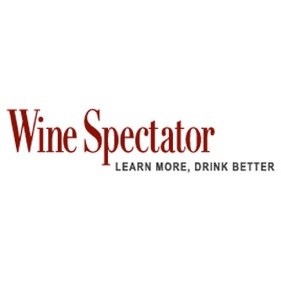 International Wine Challenge 2012. 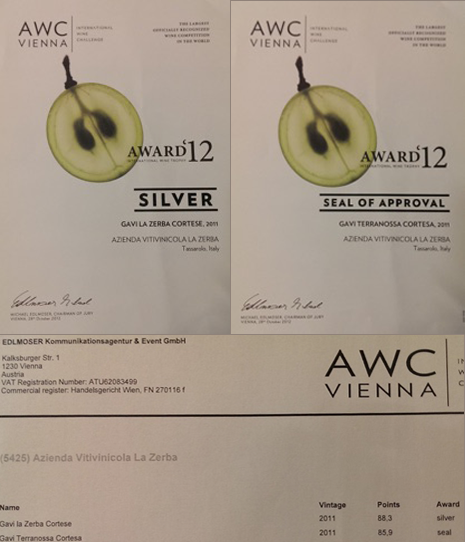 Wien, Austria. 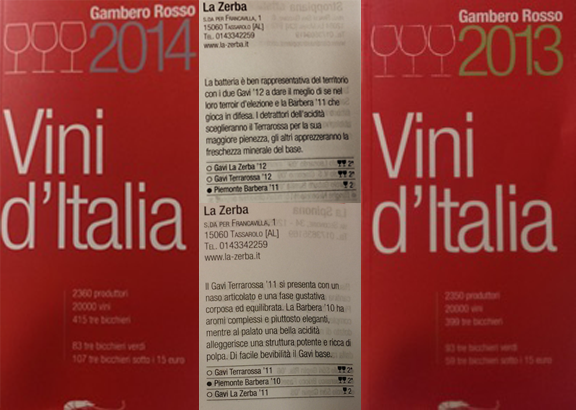 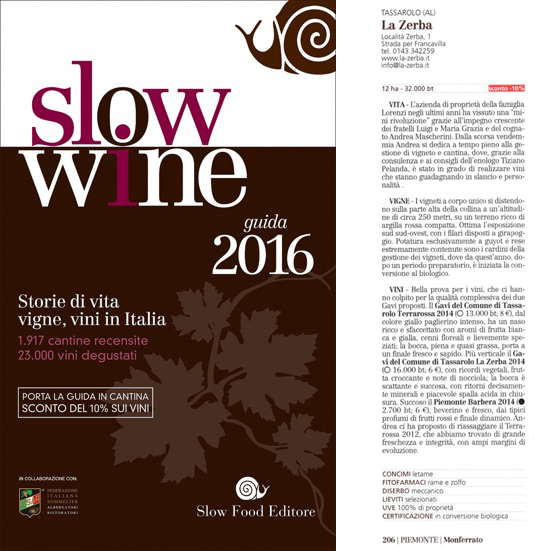 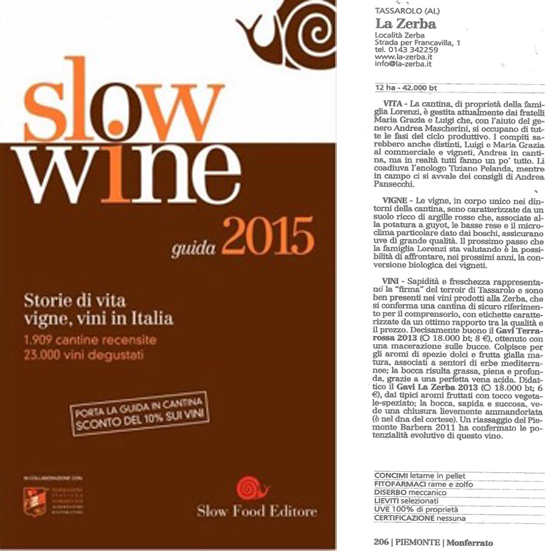 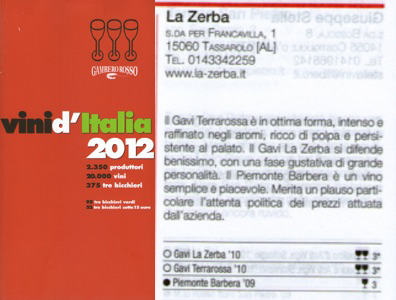 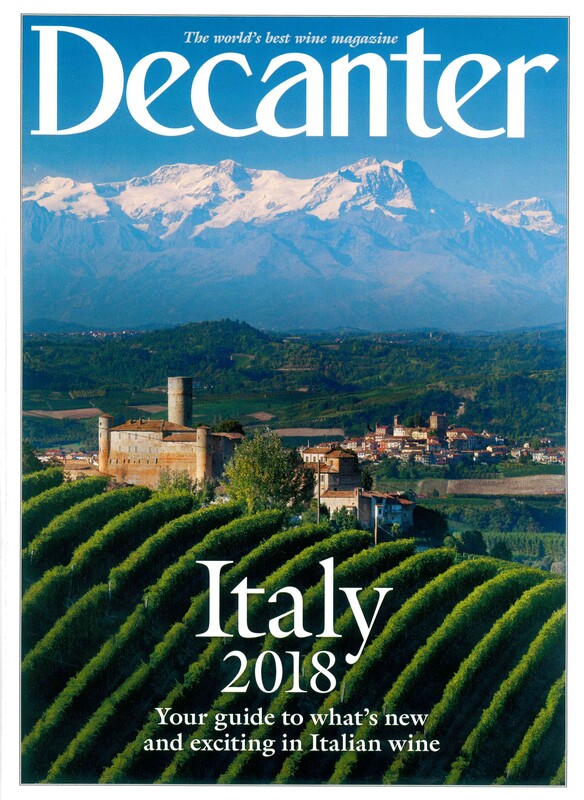 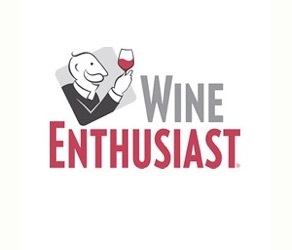 GAMBERO ROSSO’s wineguide VINI D’ITALIA has awarded both our Gavi bottles with TWO GLASSES. 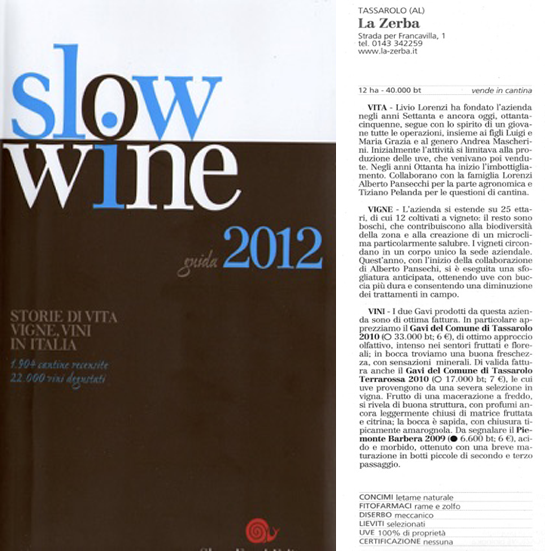 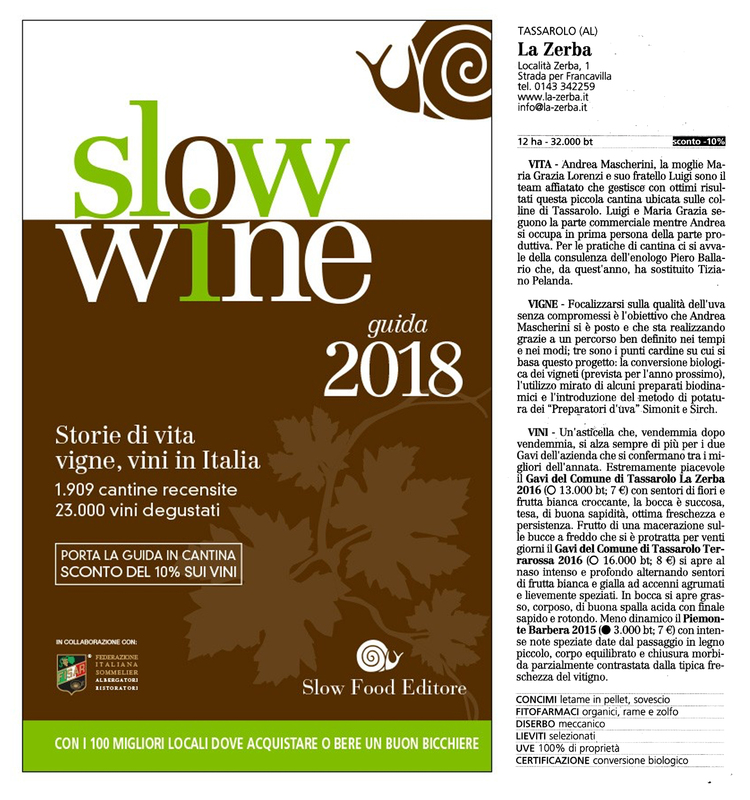 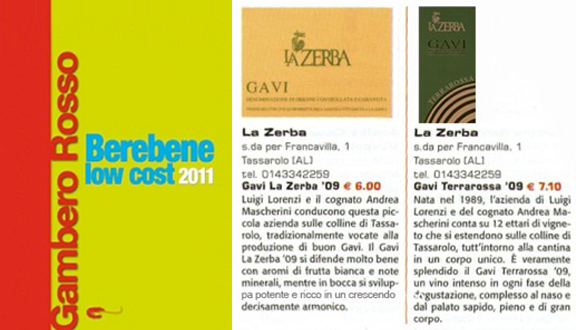 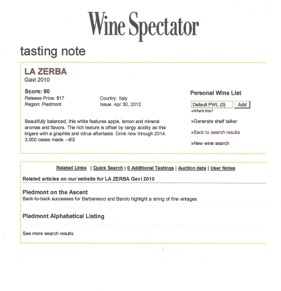 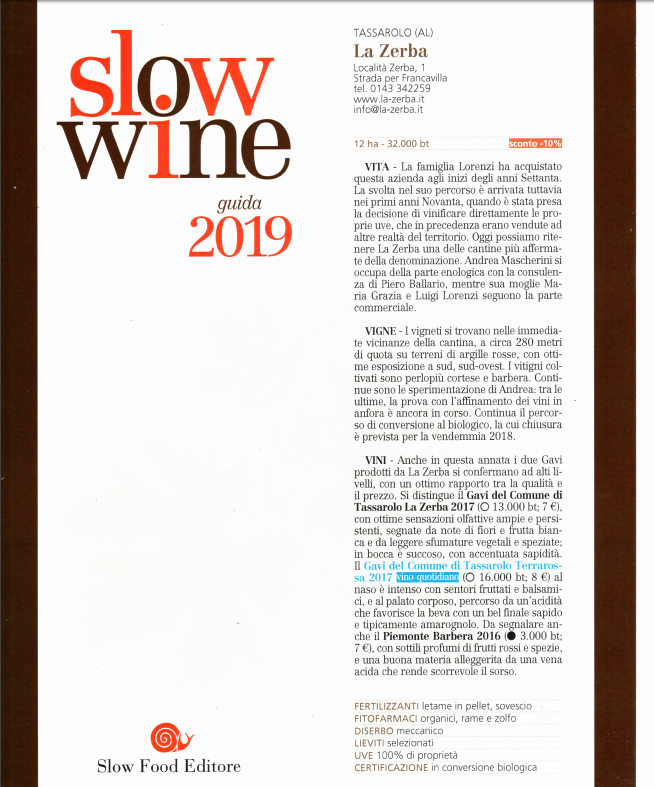 The best Gavi in the tasting of the prestigious American magazine.